computer systems for all our customers needs. 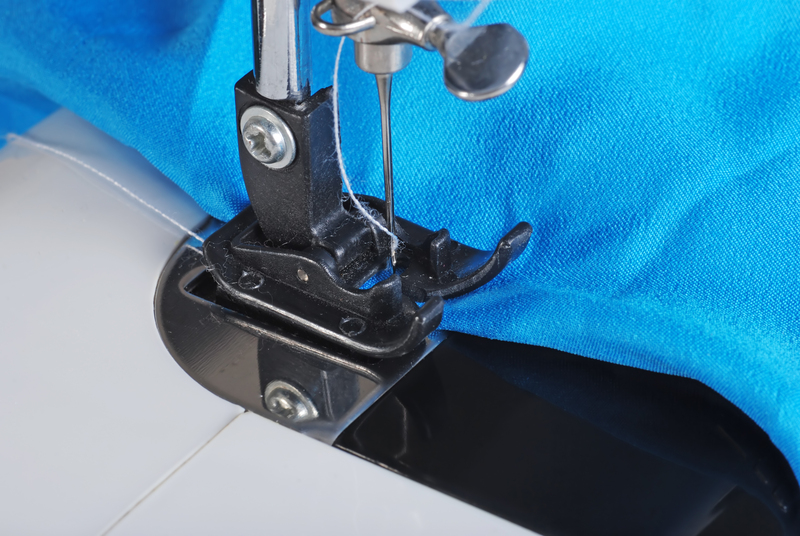 Overview – Our tailors can do everything from creating a custom coat to replacing a zipper to taking in your favorite pants. Appointments recommended if measurements are needed. See Our Reviews From Google! Click here for reviews and testimonials! Team up with Jonesy's Classic Cleaners for all you spring cleaning needs! We specialize in cleaning of comforters, area rugs & drapes. All work done on-site with quick turn around to meet your needs. My cobbler can clean & repair/resole almost all shoes/purses. Simply drop off at our Medina location(s) and we'll take it from there. Hope to see you soon! Spring is just around the corner. Great time to start on spring cleaning. Area rugs, comforters, drapes, we do it all. Stop by our Medina stores & simply drop them off & we'll take it from there. Hope to see you soon! Now that the Holiday/Superbowl parties are over bring your area rugs into Jonesy's Classic Cleaners in Medina for a makeover. Cleaning done on site with a good turnaround time. Hope to see you soon!